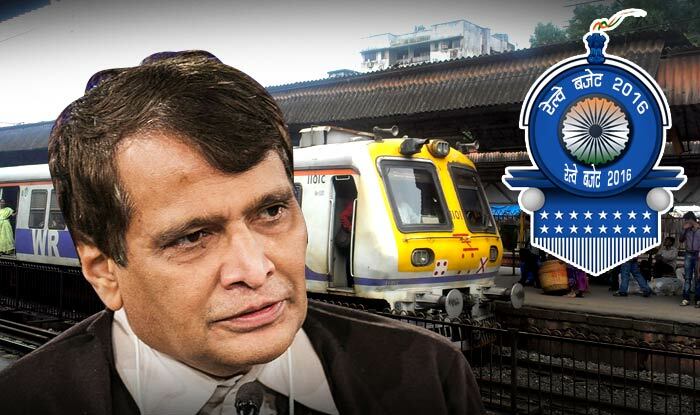 Volunteers of Voice of Specially Abled People are highly appreciative of the Railway Budget presented by H’ble Railway minister Shri Suresh Prabhu as it has set the direction and the focus on Accessibility to help millions of “Divyang” passengers. Here are the major announcements made in the parliament, which reflects firm commitment of Shri Suresh Prabhu for senior citizens and Specially Abled People. While this is a great beginning of a journey ahead to transform the Indian Railways and make it “Divyang” friendly, VoSAP will continue its advocacy efforts with the ministry for its comprehensive proposal that was submitted in Dec 2015. Here is the link of the same.